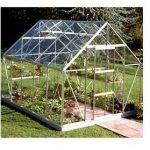 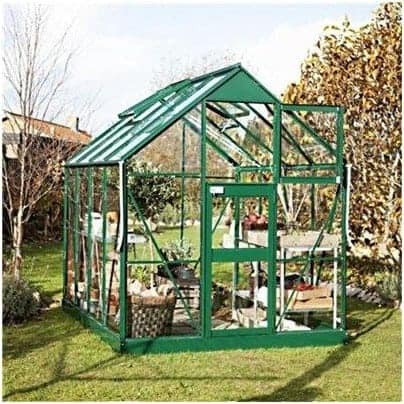 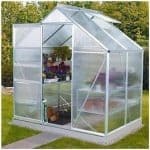 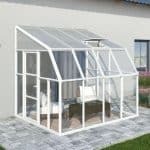 This greenhouse is excellent as a choice for the first time gardener or for those with small space in the garden as it is compact yet strong. 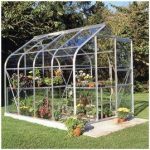 It has a single door and an aluminium frame and is perfect for cultivating plants, flowers and vegetables. 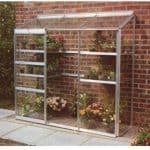 The door is lockable for extra security and it comes with a 12 year frame guarantee. 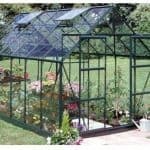 A handy little greenhouse which is easy on the pocket.